It is a skin conditioner which moisturizes baby’s delicate skin and helps protect skin from dryness, chapping and flaking. It helps to seal in moisture so skin feels baby soft, smooth and silky all day long. It is also effective for adults to remove eye make-up. If you are someone who travels frequently, we've got a good news for you! 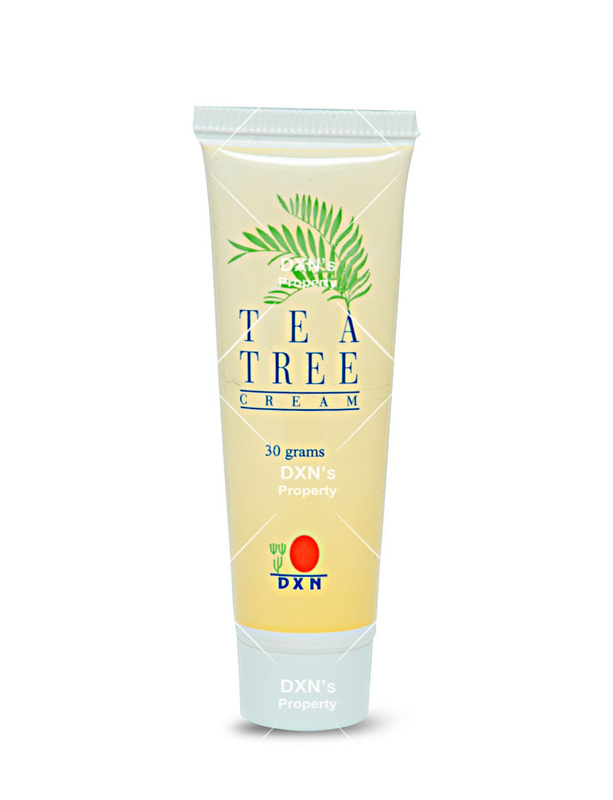 DXN Toiletries Travel Kit - A kit of toiletry necessities sets you up when traveling. 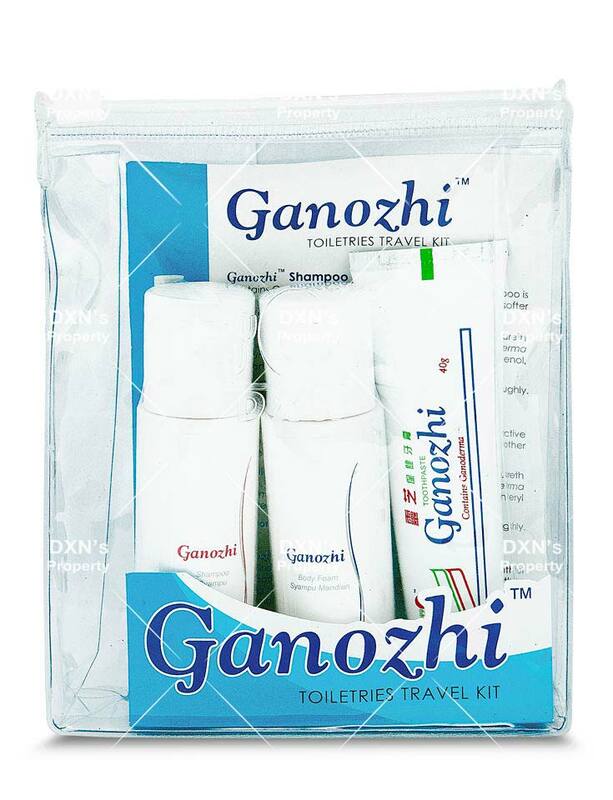 This kit includes Ganozhi Shampoo 50ml, Ganozhi Body Foam 50ml and Ganozhi Toothpaste 40g. So convenient! Grab one today! 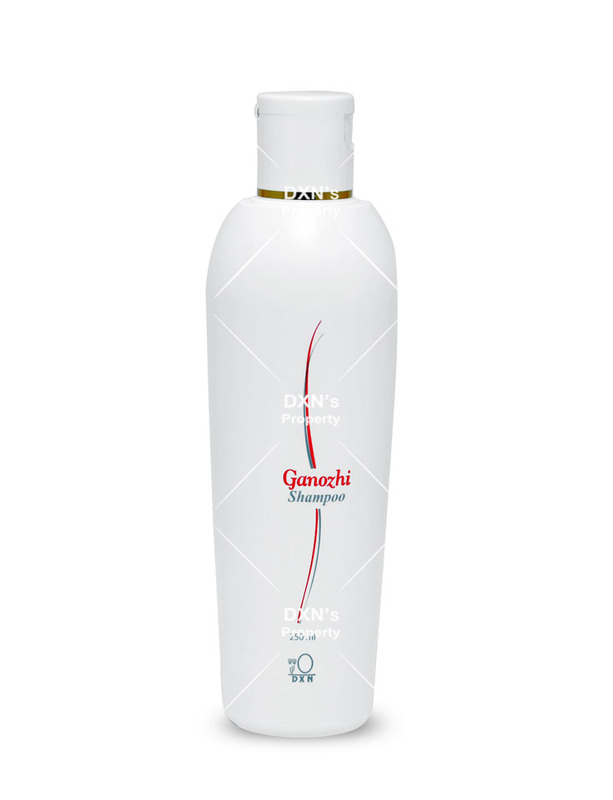 Ganozhi Bath Foam contains Ganoderma extract and Vitamin E that gently cleanses your skin while maintaining the moisture level of your skin. It contains no artificial coloring and is suitable for all skin types. Water, Betaine, Sodium Lauryl Ether Sulphate, Coconut, Diethanolamine, Lanoline, Glycerin, Ganderma, Hydroxy Ethyl Cellulose, Vitamin E, Frangrance. 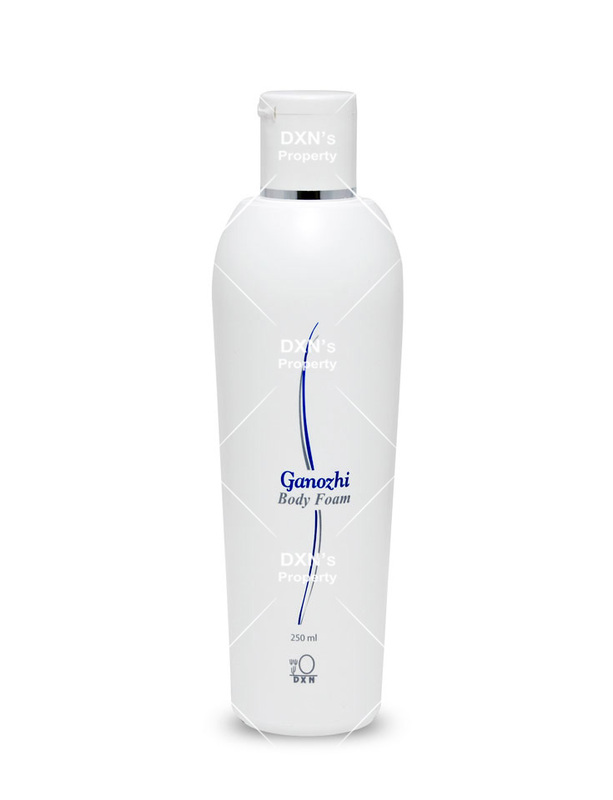 Ganozhi Shampoo contains Ganoderma extracts and Vitamin B5 that revitalizes the natural beaty of your hair and makes it naturally soft and healthy. It is mild and gentle, suitable for all hair types. Water, Betaine, Sodium Lauryl Ether Sulphate, Coconut, Diethanolamine, Lanoline, Glycerin, Ganderma, Hydroxy Ethyl Cellulose, Vitamin B5, Frangrance. 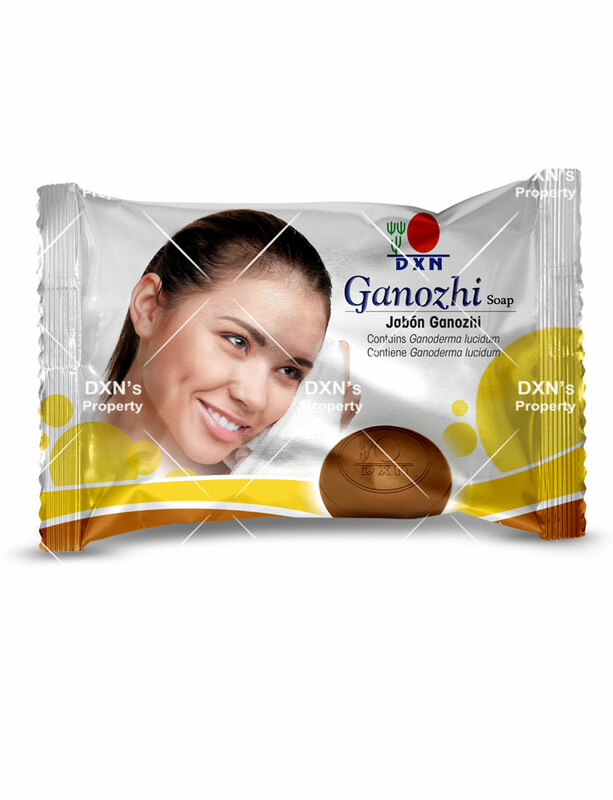 Ganozhi Soap contains Ganoderma extracts and palm oil. It washed away dirt and gently cleanses the skin while preserving its natural oils. Ganozhi Soap is suitable for people of all ages and for daily use. 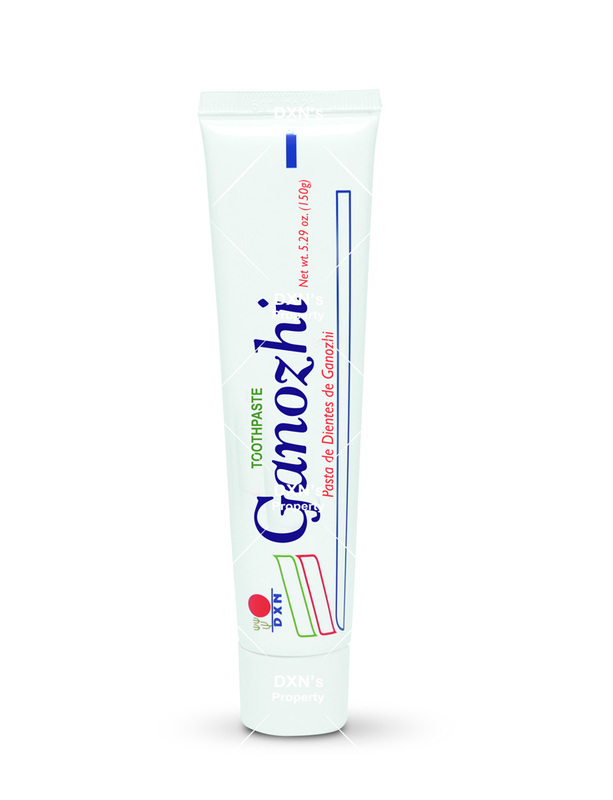 Ganozhi Toothpaste is specially formulated with Ganoderma eacts to effectively maintain your oral hygiene. It is a natural teeth cleaning remedy and des not contain saccharin, fluoride, coloring or fine sand.